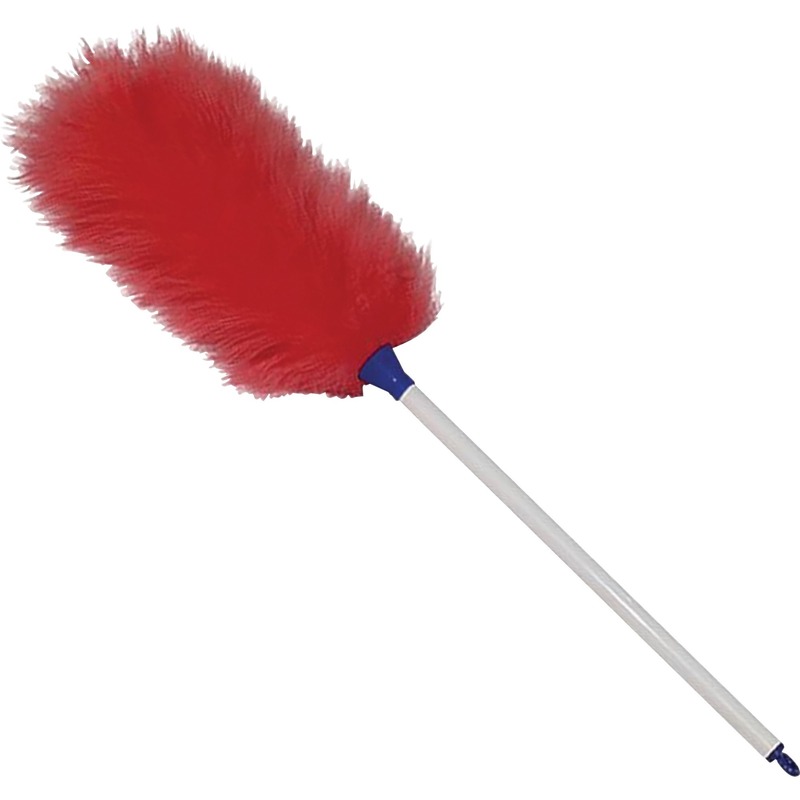 Lambswool duster safely cleans dust from surfaces to reduce the effects of allergies and irritations in your home or office. 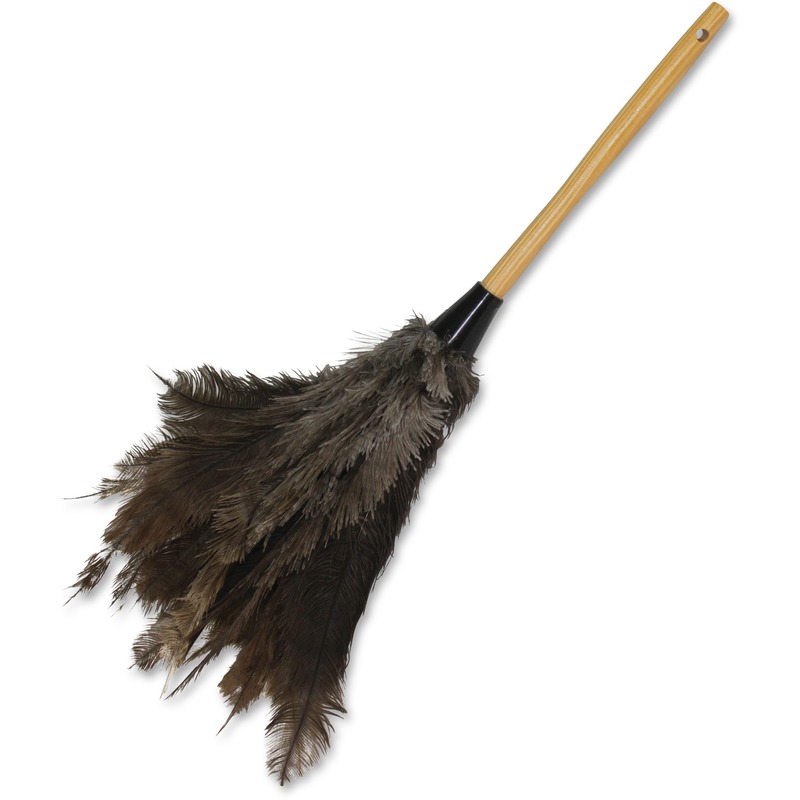 Genuine lambswool attracts dust like a magnet from both irregular and flat surfaces. 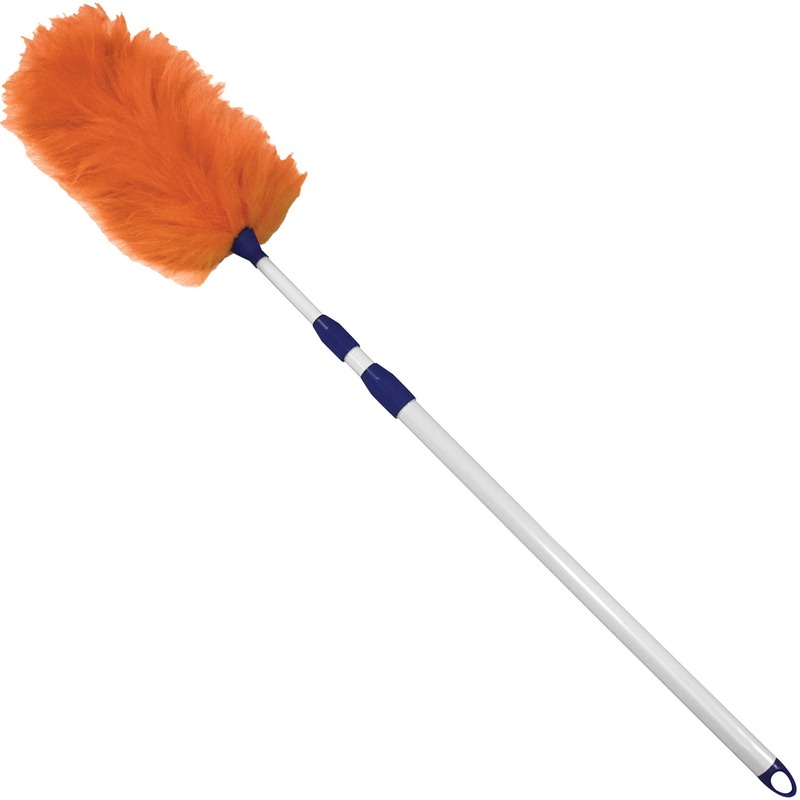 Handle extends from 33" to 60" to easily dust hard-to-reach areas. Durable material is washable for long-lasting use. 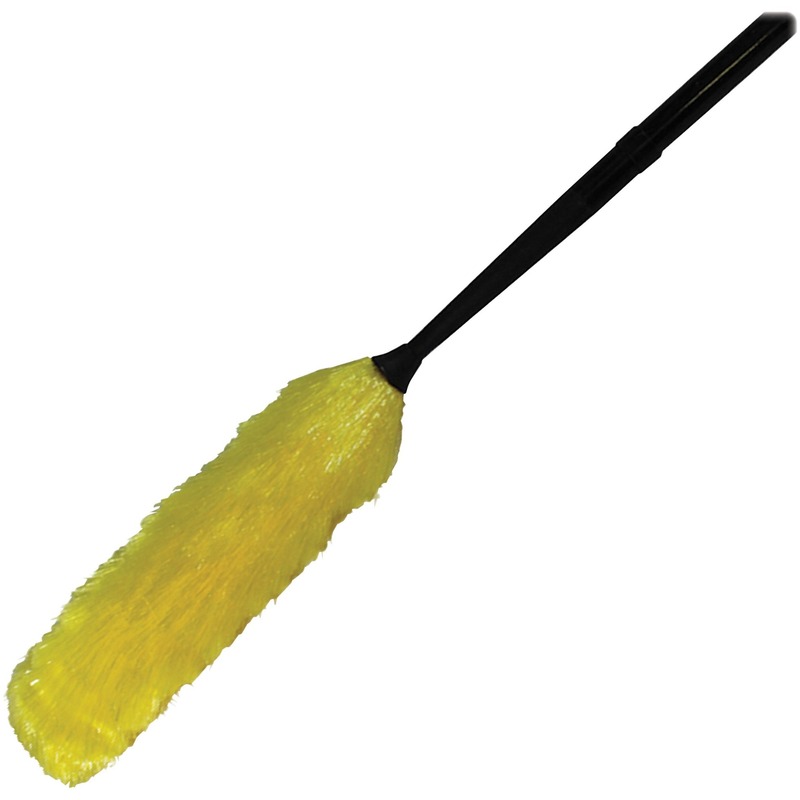 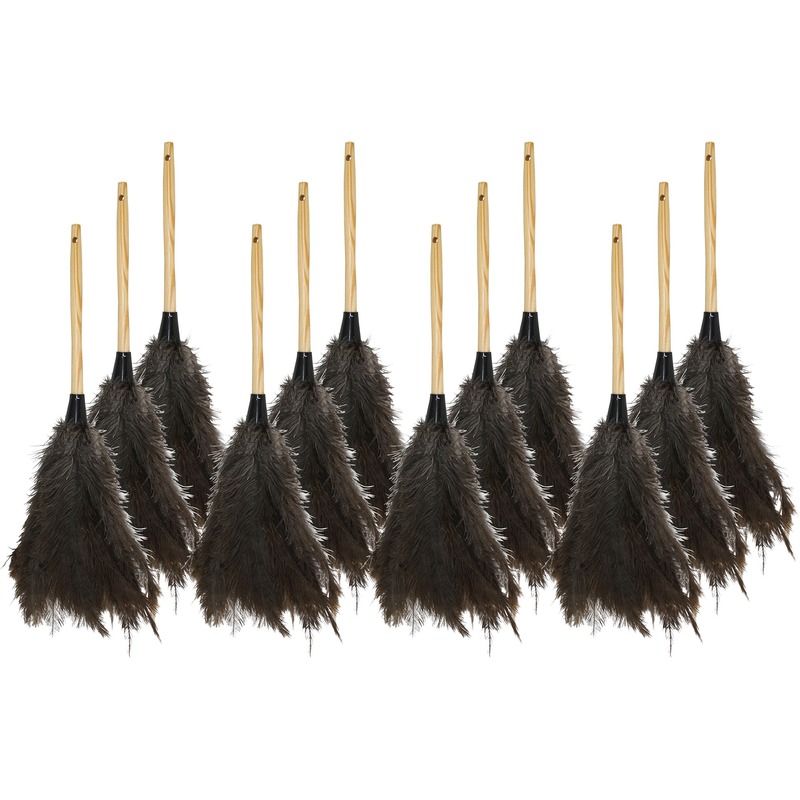 Duster is perfect for cleaning door frames, shelves, large furniture and more.